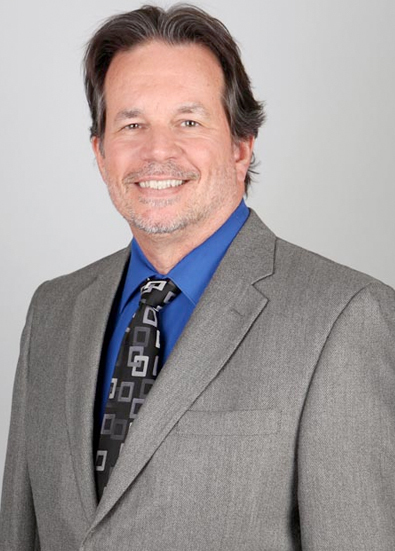 Tony has spent almost two decades honing his expertise in commercial title and real estate. During his 10-year tenure with Thomas Title, he was responsible for building the commercial title department and overseeing several high-profile transactions in Maricopa County. Tony previously worked for two national title insurance underwriters where he quickly moved into leadership roles and specialized in complex transactions. 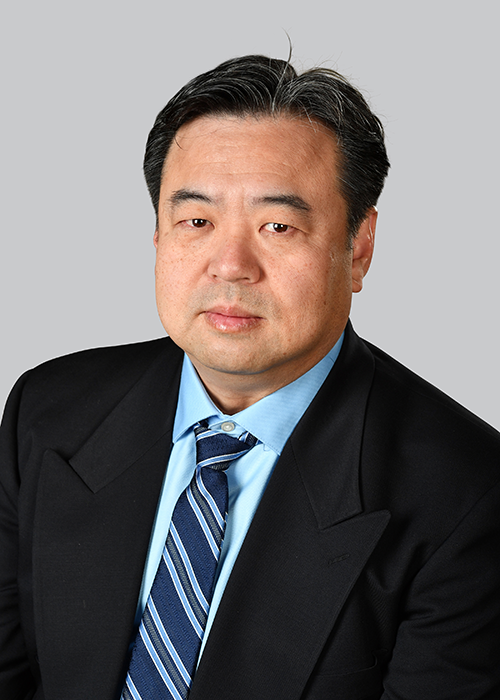 He is fluent in Korean, having spent his early childhood growing up in Seoul before moving with his family to the U.S. Tony is a graduate of the W.P. Carey School at Arizona State University with a Bachelor of Science in Business Management. Mike is a 1994 graduate of ASU and he previously held the position of Title Manager for Northwestern Title specializing in foreclosure properties. 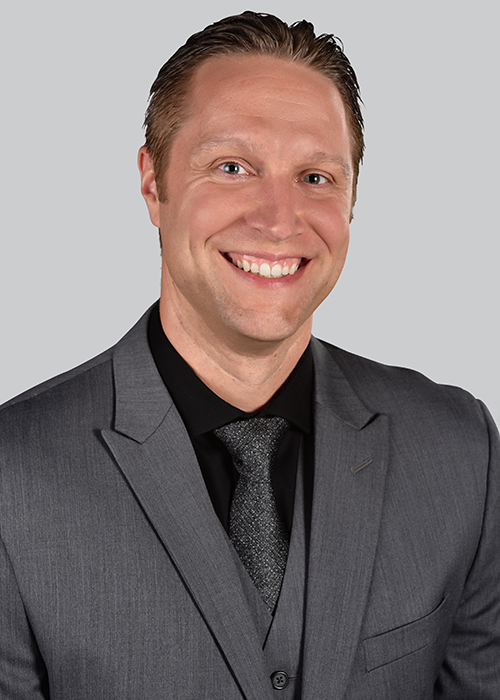 Mike is well versed in title insurance products for the commercial real estate market working with clients in a high-volume office to facilitate deals to closing. Josh got his start as a title officer in 2002 with Fidelity National Title. Since then, he has worked in multiple industry-related roles. His past positions include Title Officer and Team Lead at Nextitle and Executive Vice President and Director of Title Operations at Invest Title, both in Phoenix.